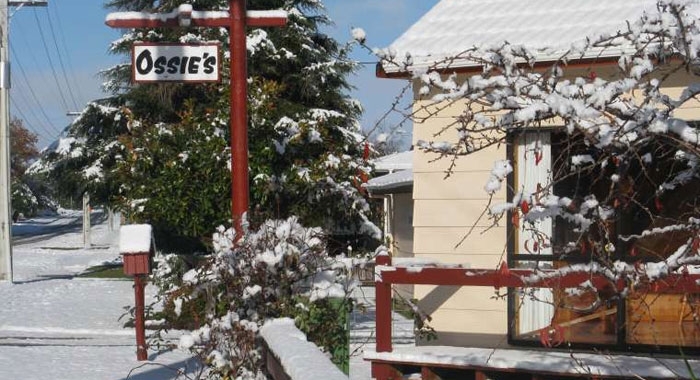 Ossies Ohakune offers spacious, self-contained motels and chalets designed with quaint Scandanavian charm. 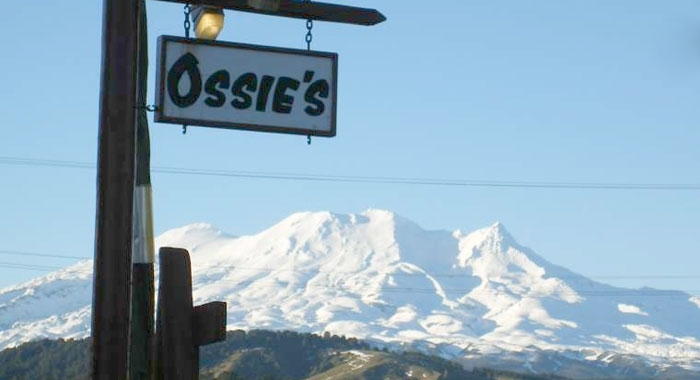 Located at the foot of Mount Ruapehu and the gateway to the Tongariro National Park, Ossies is a year round tranquil retreat. 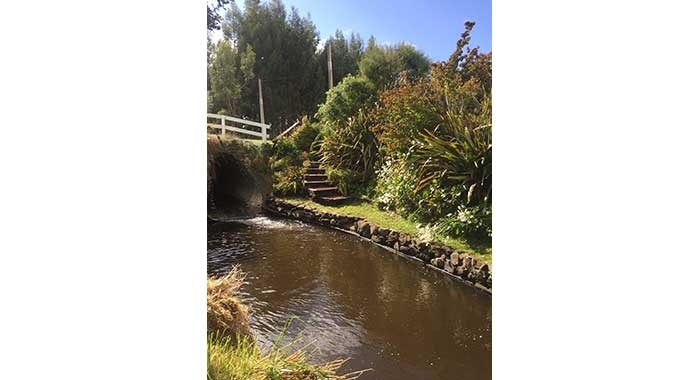 Centrally located, we are the ideal base for outdoor activities such as the Tongariro Alpine Crossing, the Bridge to Nowhere, the Old Coach Road Cycleway, Turoa ski fields and numerous others. The Ohakune Squash Club is a 2 minute walk away and we have keys and squash rackets available. Shuttle tickets can be arranged for pick up and drop off at our door for both winter ski field transport and summer activities like the Tongariro Alpine Crossing, the Old Coach Road Cycleway and Wanganui River trips. Ski and Board hire is available on site at very competitive prices. All units are non-smoking and self-catering. There is plenty of off street parking, free laundry facilities, a barbecue area and free WiFi. For winter activities, drying rooms are available in most units to ensure that gear is ready to go the following day. There is a sauna available (additional charge) to relax the muscles after a day of activity. Winner of Travelbugs Gold Property Award and Best in Region Award for 2015, there is accommodation available to suit most needs. 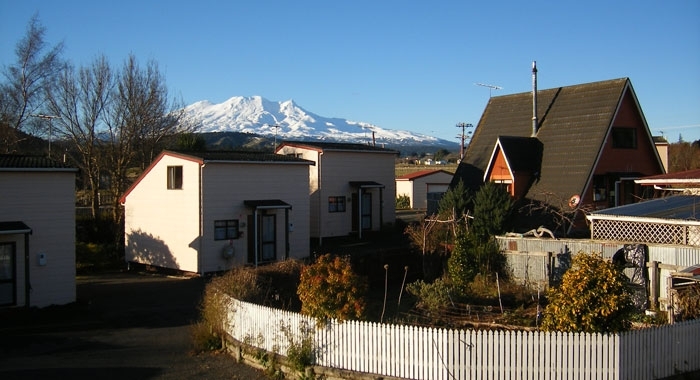 LFT Ltd, trading as Ossies Motels & Chalets, is a New Zealand business. All transactions are billed in New Zealand dollars.